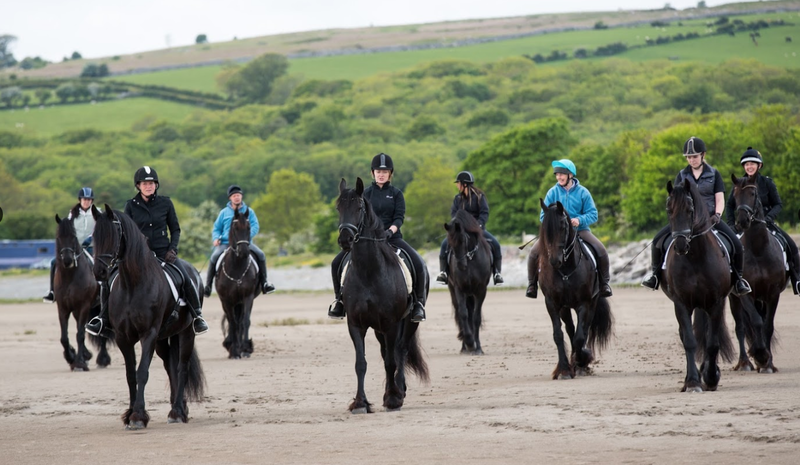 Imagine hacking across the fells or cantering across the vast sands of Morecambe bay on a true black beauty! The Friesian Experience is a centre of excellence for lovers of the Friesian horse. 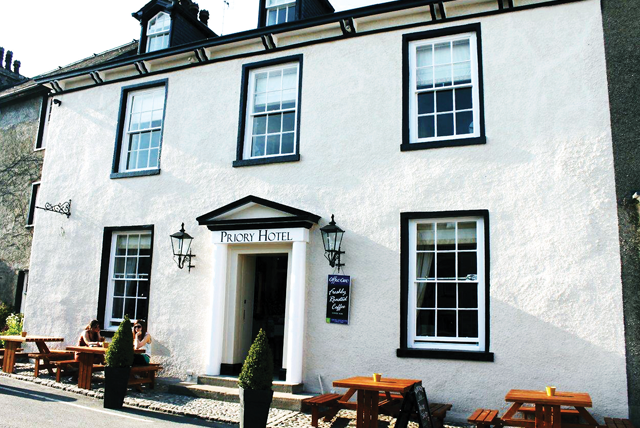 Situated amidst the rolling Cartmel countryside, Tracey Venter and her team at Black Horses LTD offer a unique and tailor-made day / half-day out for experienced, confident riders. This is not a pony trekking centre and the team do not take out large groups in one go. Instead, they concentrate on special experiences for a couple or a small group of friends. 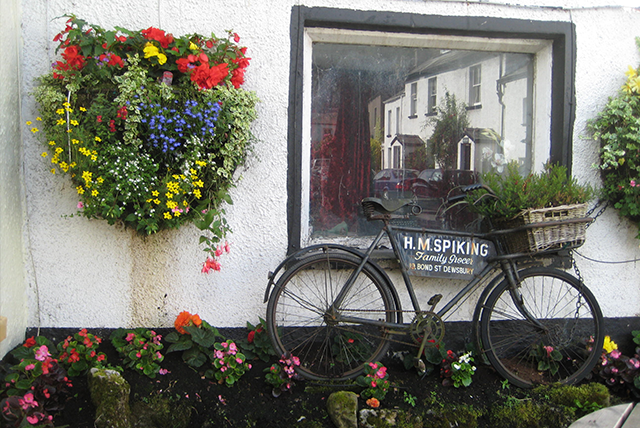 Experiences on offer include: Farm Visits meeting and grooming the horses; Countryside hacks; Beach rides; Carriage driving lessons; and unique, bespoke, experiences for people suffering from or recovering from an illness or disability. 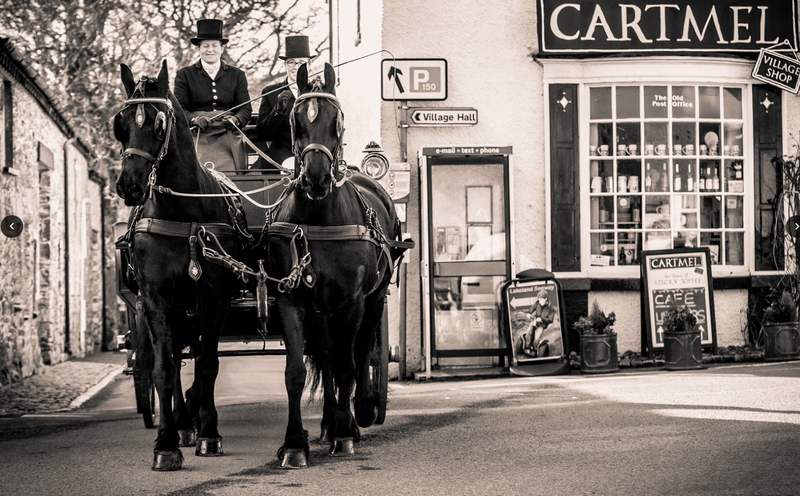 The wedding carriages always stop traffic, drawn by two magnificent Friesian horses. 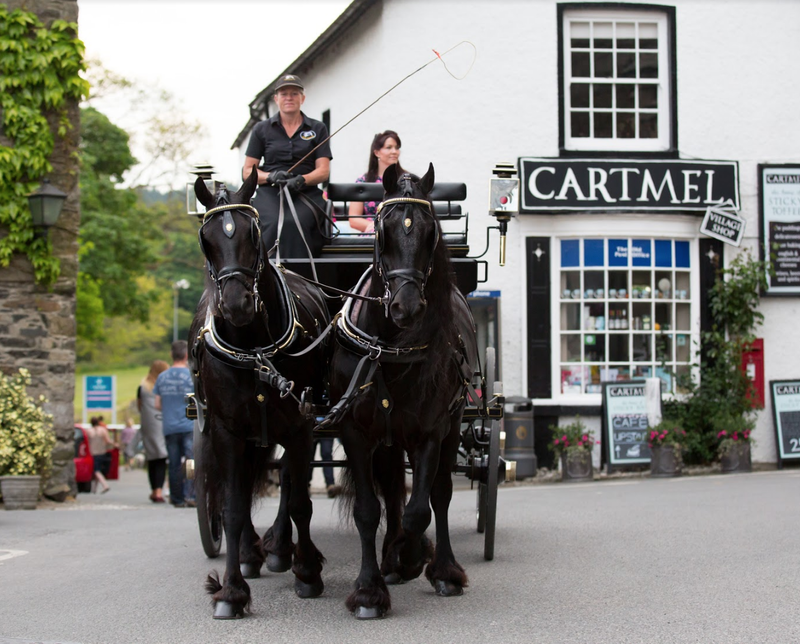 For a special occasion, wedding proposal or anniversary, you could choose to book a romantic carriage ride around Cartmel village and the surrounding countryside. 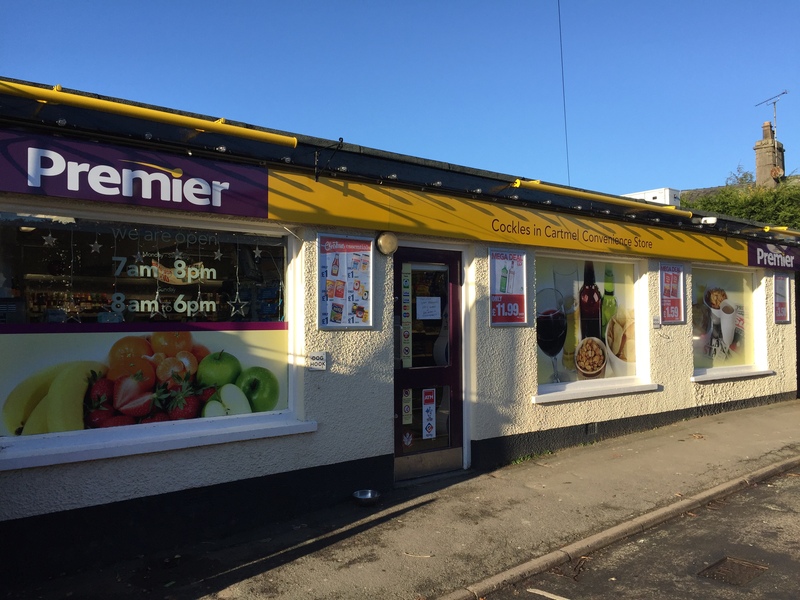 Tracey and her team share an all-consuming passion for promoting the importance of the Friesian breed and they can give advice to people who might be looking to buy their own Friesian horse. 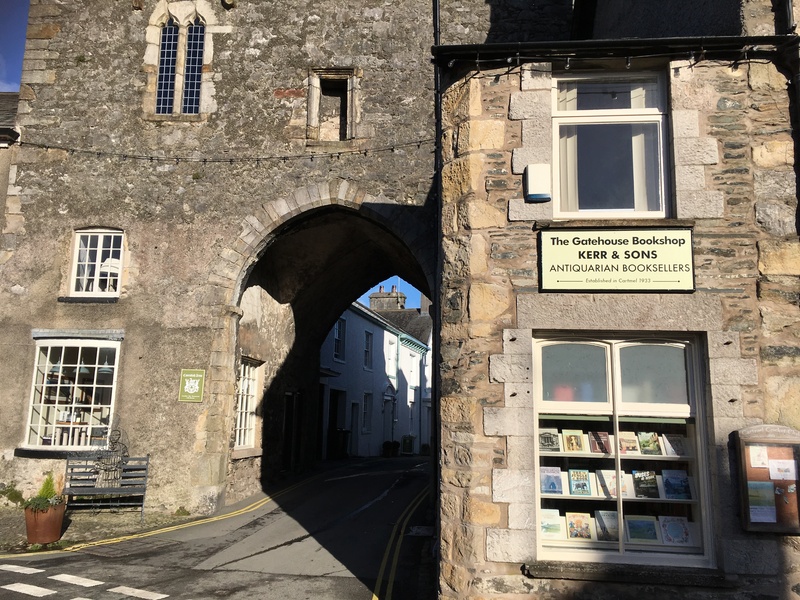 If you need accommodation, Tracey’s mother, Sylvia, and sister, Tamara, look after Greenbank Farm B&B, so you can wake up and walk out in the morning to see the horses in their stable and fields. 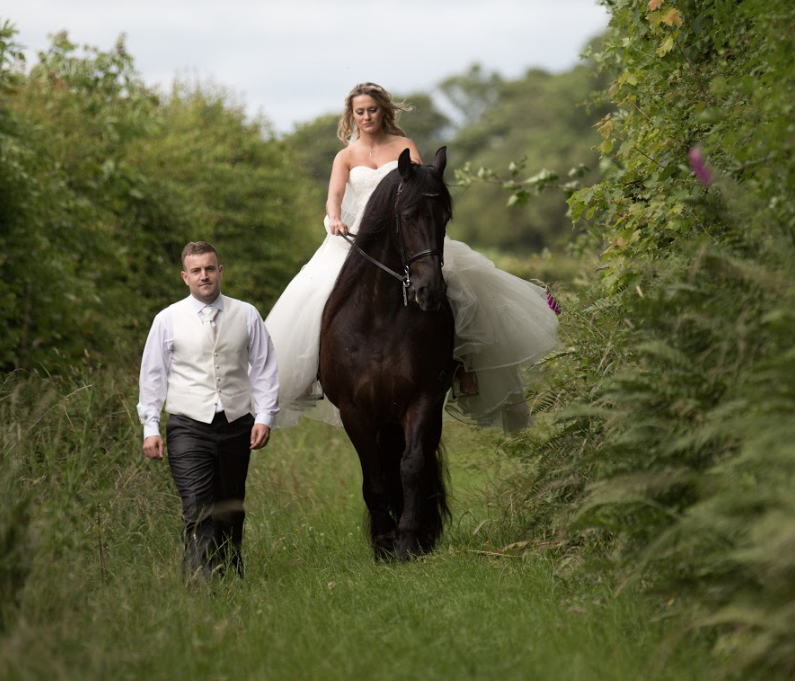 can book local equine photographer, Sandy Kitching, to come along and capture your special day. A little snippet of what’s been happening here at The Friesian Experience over the last couple of weeks.